Godiva and Webb Ellis battled it out in their first House Sport! The supporters on the side line created an amazing atmosphere! Both teams played extremely well, the year 7 girls netball team was a very tight match all the way to the end where it finished a draw. Webb Ellis fought hard in the year 8 girls match to keep Godiva from scoring but Godiva turned up the heat in the second half with a final score of 3-1 to Godiva. 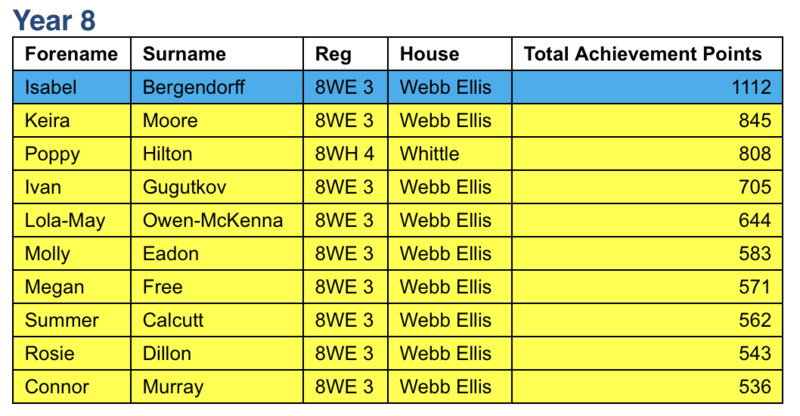 The year 9 Webb Ellis team dominated and won. The boys football was extremely close, a draw for both the 7’s and 8’s, with the year 9 Webb Ellis dominating agin for the boys.